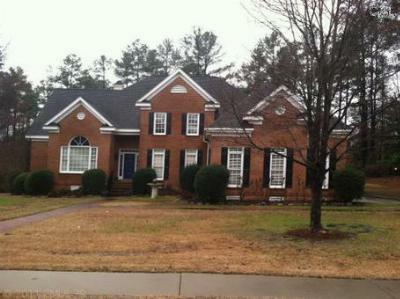 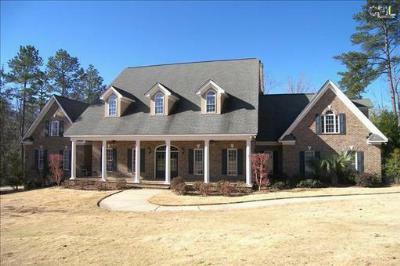 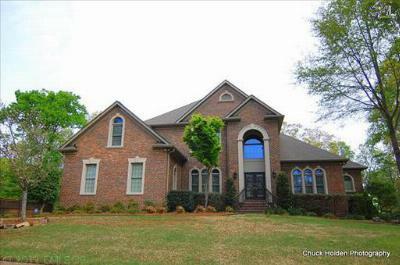 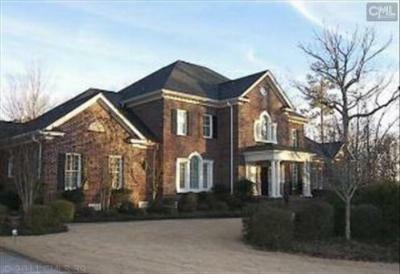 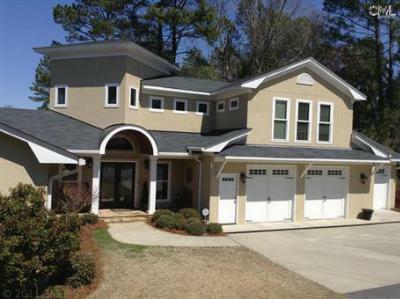 It is our pleasure to share with you the most recent luxury homes for sale in Irmo, SC. 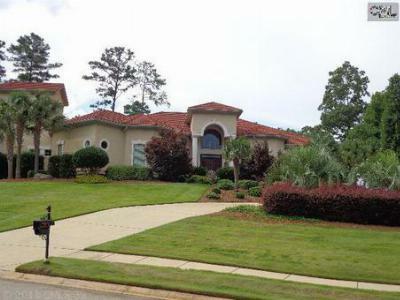 This little resort community offers easy access to I-26 as well as Columbia, and Lake Murray is just a short drive away. 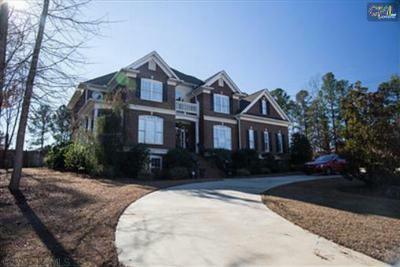 Listed below, you will find the most recent homes with prices ranging from $600,000 to $1,000,000 and complete with custom features and beautifully finished exteriors. 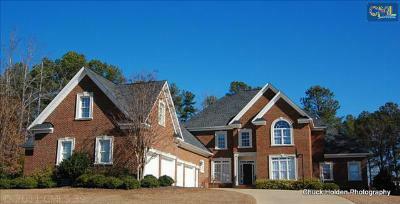 If you find a home that peaks your interest, give us a call and we will gladly arrange a personal tour. 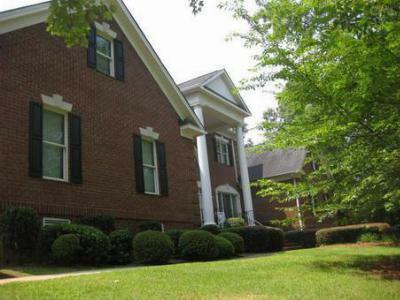 To find out more, we have provided you with this link to a detailed guide about Irmo.